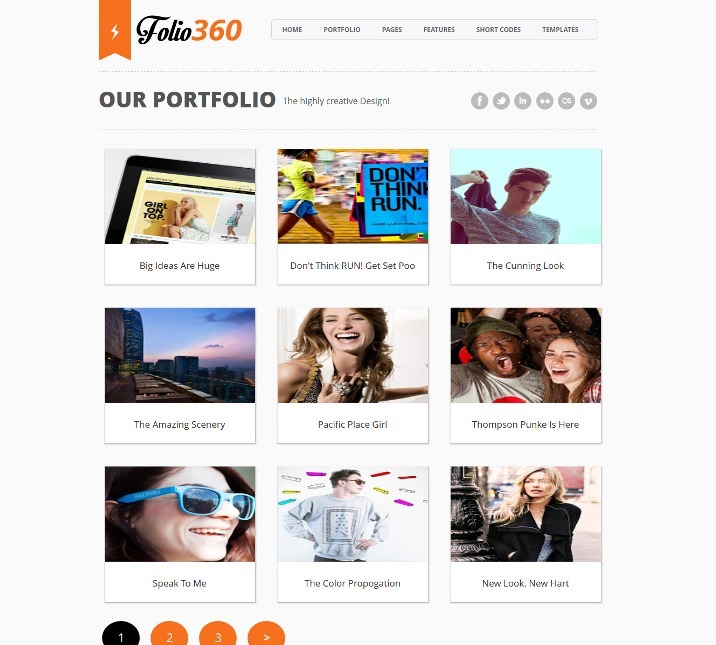 Folio360 Blogger Template is a “Heavy Duty” theme designed for Designers who loves to show off their portfolio. 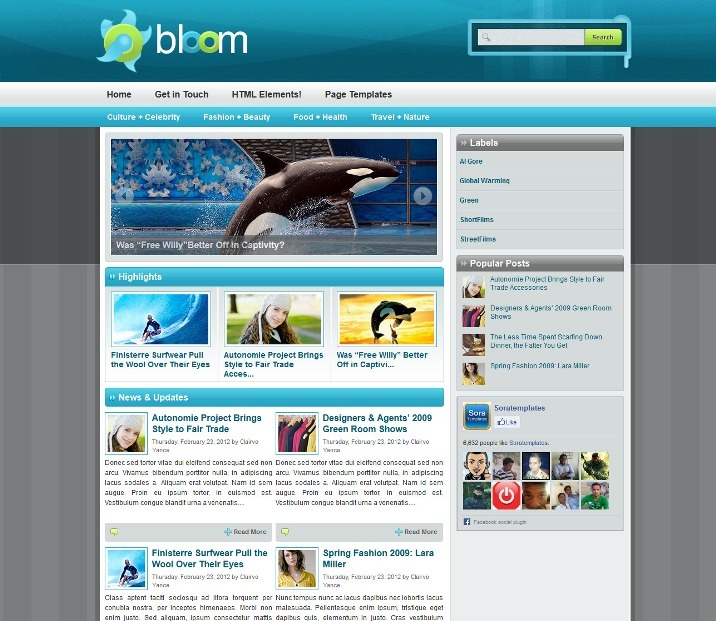 It is truly a powerful, highly flexible and customizable theme which will indeed help you to grow. 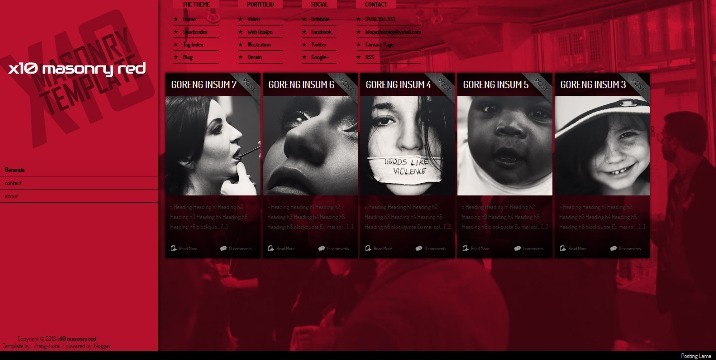 This theme is perfect for Wallpaper and pictorial based websites. X10 Masonry White is a free blogger template with 2 columns, magazine-styled, left sidebar, gallery-styled, perfect for photologs, minimalist, exclusive design for Blogger, posts thumbnails, threaded comments ready and neutral colors. Excellent layout for blogs about photography. Free Johny Papers Magazine 2 blogger template is magazine style blogger template for portal and news blog with auto recent per category. It’s a 2/3 column blogger template with right sidebar, 3 column footer, magazine style blogspot template, featured content slider, tab view menu, ads ready, pagination for blogger ready, dropdown menu, clean design template, and more. 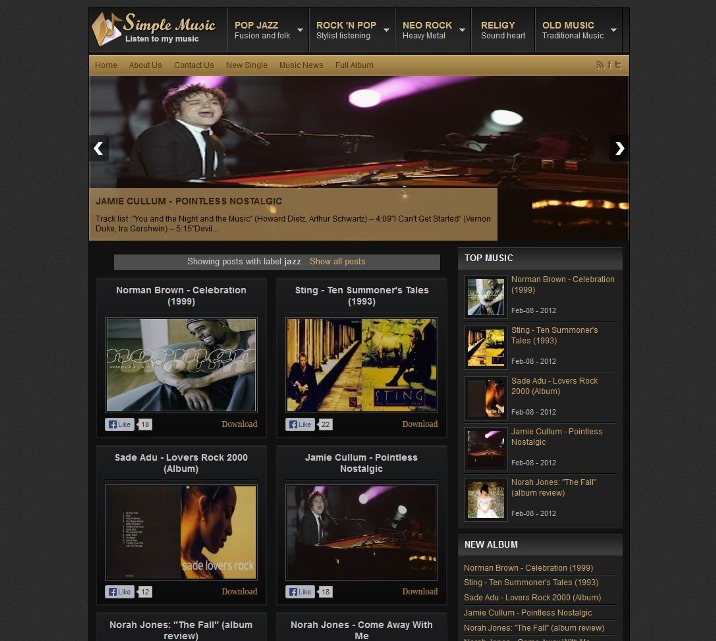 Free Johny Simple Music blogger template is magazine style blogger template for music blog with black color background. It’s a blogger template with right sidebar, 3 column footer, magazine style blogspot template, featured content slider, pagination for blogger ready, dropdown menu, breadcrumb navigation ready, and more. This template designed for music reviews and info blogs. 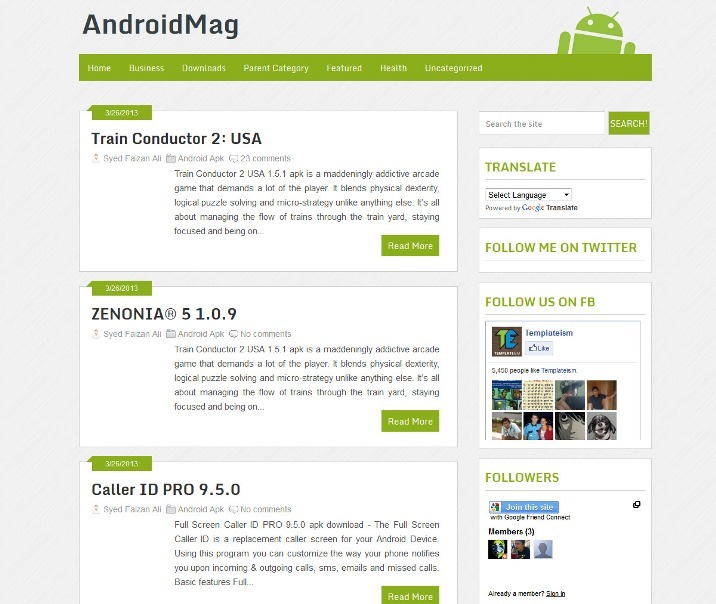 AndroidMag is a multipurpose Blogger Template designed for Smartphones lovers. It has ready-to-use color scheme and lots of gadgets are preloaded in this template. 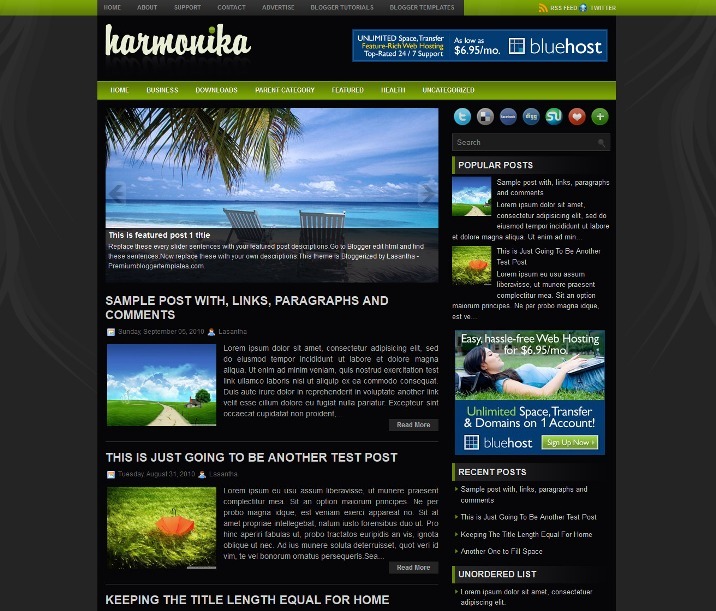 This theme is ideal for those blogs which are entirely based on Mobile Apps, Gadgets and technology. 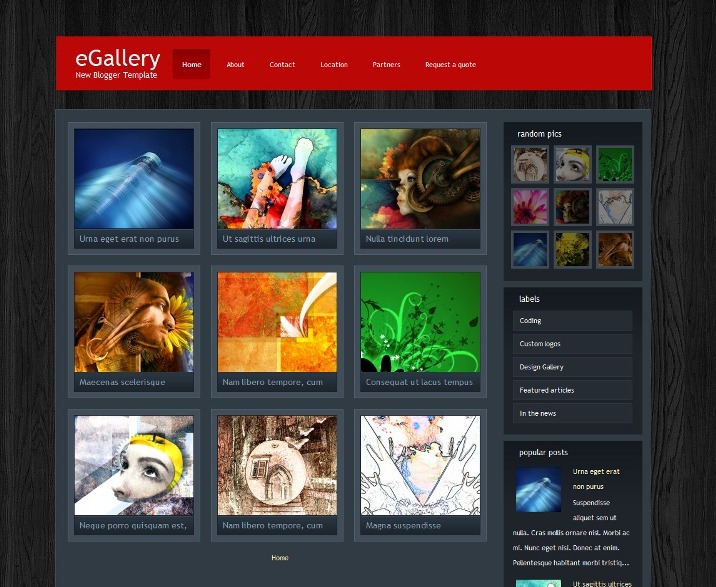 eGallery is a Free Blogger Template for Photogallery. Template features : WordPress Look, 4 Columns, Right Sidebar, Gallery, Elegant, Fixed Width, Top Navigation Menu. 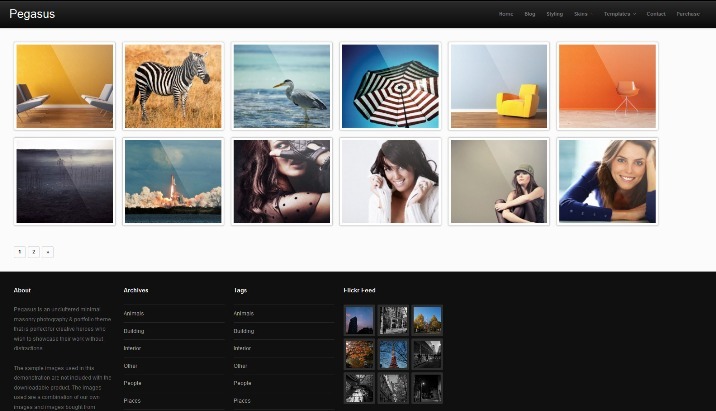 Bloggertheme9 recently published 2 responsive templates. Have a look! 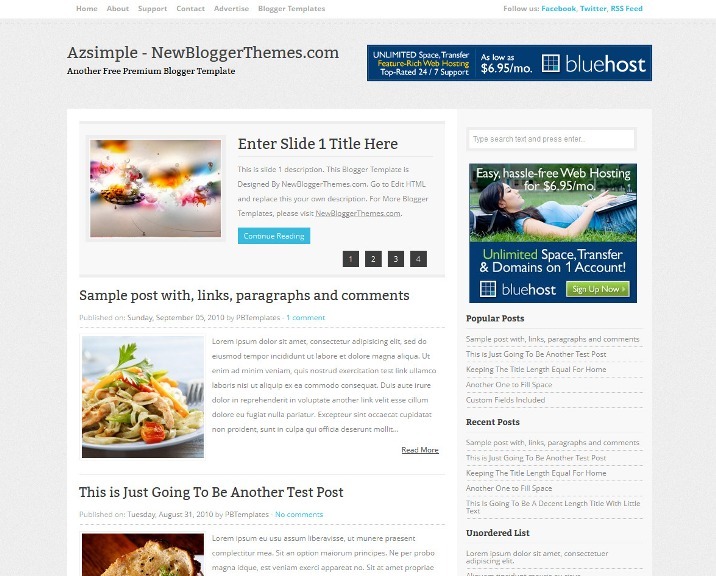 Best free blogger templates are really good. Best collection. Give me permition for download and use it. Thanks for the huge list of templates, any new blogger should check out these templates. permission to download the Master Chef Blogger template……………. I’m already using Newline.. that’s good design and suitable for all devices.